Although the pages on this website are occasionally reviewed and updated, all of the pages on this website remain in their same location. However, I thought it might be handy to have an organized way to search for past posts. 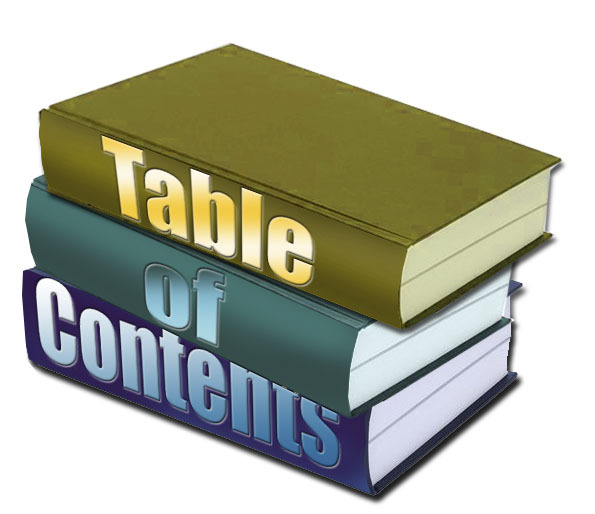 For your convenience, this table of contents arranges my posts in alphabetical order, and in subject order. Simply click on the link to read the post. This will be updated each time a new post is added. Hope this is helpful to you in searching for what you need. Arguing About Nutrition – Helpful? 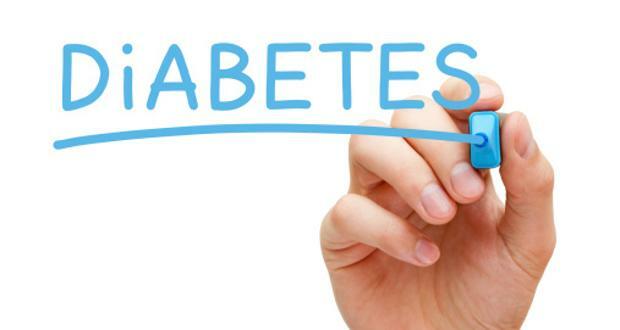 Can You Have Diabetes if Your Blood Sugar is Normal? Do Medications Heal Chronic Disease? Insulin – Friend or Foe? I’ve Started Insulin and I’m Gaining Weight! Help! Long Term Type 2 Achieves Normal BG in 3 Days! Low Carb Sweets and Treats – Yes or No? Low Carb Vegetarian or Vegan? Social Media – Opening our Mind – Or Closing It? What is the Problem…All Carbs? Or PROCESSED Carbs? When Can I Stop Taking Medication for My (Type 2) Diabetes? Why Are You Relying on Your Doctor (or Nurse) For Nutrition Advice? Why is Dietary Advice for Those With Diabetes So Bad? You Have Diabetes – You Can’t Eat That!